The situation has improved enormously for many Tier 2 visa employers with a Sponsor Licence and Tier 2 visa migrants since August 2018. From December 2017 to June 2018 the points requirement for a restricted CoS to employ someone based outside the UK was very high. This meant that many employers simply could not afford to pay the salary required to gain enough points which was about £50,000 plus. The UK visa scheme is restrictive. 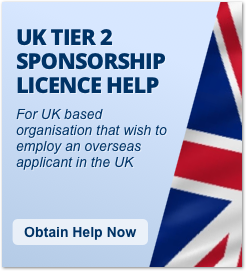 If you cannot come under the Tier 2 visa scheme the alternatives the Tier 1 Entrepreneur visa scheme and Tier 1 Exceptional Talent visa scheme are also difficult to come under. 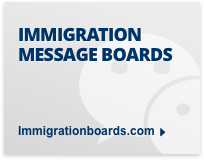 This mainly affects Tier 2 visa migrants who are based outside the UK. In most cases those who can switch from within the UK do not need a restricted CoS. The points requirement for August and September 2018 has been 21 points. This means that employers with employees who come under the New Entrant salary rate wishing to employ people on Tier 2 visas should gain enough points as long as the applicant is paid at least £21,000, and in most cases will need to be at an RQF Level 6 occupation. How long this happy situation will last for remains to be seen. We hope that the points requirement for a restricted CoS will remain low for some time to come. 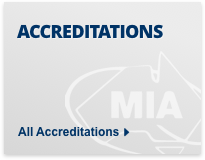 However, great care needs to be taken to make sure that applications make for a Restricted CoS meets the requirements. The Restricted CoS requirements can be complex. You can be refused if the Resident Labour Market Test has not been done correctly. You need to be very careful that you are paying a high enough salary. The salary requirements is based on a certain number of hours. MAC which advises the Government on UK visa policy has suggested that after Brexit the Tier 2 visa cap should be scrapped. The MAC also suggested that people in medium skilled roles should also be allowed into the UK. This has been welcomed by employers. From a practical point of view there needs to be significant changes to the UK visa system after Brexit. MAC suggests that EU citizens should not be treated preferentially after Brexit. Perhaps this recommendation is less likely to be accepted than their other recommendations. It seems very possible that the Government will allow in lower skilled EU migrants. In addition in other respects EU citizens will be given preferential treatment. It seems that those already in the UK will be allowed to stay and be granted residence in the UK. It is suggested that EEA migrants be brought within the Tier 2 visa scheme. Presumably the Government will wait to see what agreement is made with the EU (if any) before considering this. 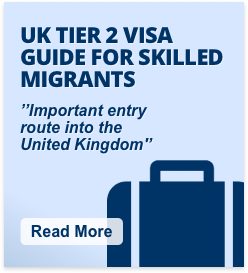 MAC suggest that the Tier 2 visa scheme should be extended to medium-skilled workers to reduce the likelihood of skills shortages. 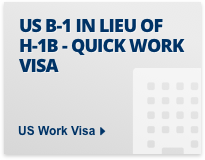 The Tier 2 visa scheme should include an extra 142 occupations. As most people with high level skills can come under the scheme already, perhaps this is more likely to benefit medium skilled workers. 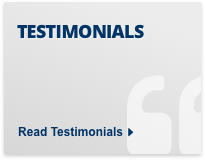 Maintain the minimum salary which is £30,000 per annum in many cases. It should be noted that there are a number of exemptions to this salary requirement anyway. Tier 4 students switching to this salary can come under the lower “New Entrant” salary requirement for example. 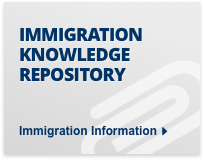 Review the immigration skills fee, which costs £364 per year for smaller businesses and £1,000 per year for larger businesses for each Tier 2 visa worker that is employed. 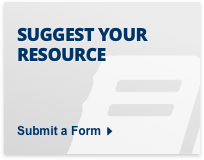 This is a significant financial burden for many businesses. Consider abolishing the ‘Resident Labour Market Test’ which usually requires employers to advertise the vacancy in two places for twenty-eight days. There are various confusing and complicated requirements for this which many people do not understand. 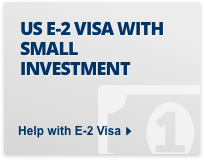 Review the current Tier 2 visa sponsor licensing system works for small and medium-sized businesses. This would be a good idea. The requirements are so lengthy and complicated hardly anyone fully understands them. Try to avoid having sector-based schemes for lower-skilled workers, with the possible exception of a seasonal agricultural workers scheme. If there is a seasonal agricultural scheme, then the MAC recommends introducing an agricultural minimum wage to put upward pressure on wages and encourage productivity increases. It is suggested that the Government may wish to expand the Tier 5 Youth Mobility scheme to allow in more lower skilled workers. This scheme currently allows young people from 18-30 of age from Australia, New Zealand, Canada, Japan, Monaco, Taiwan, South Korea and Hong Kong entry to the UK for up to 2 years. 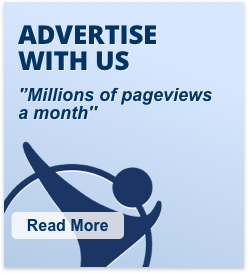 This could be expanded to EU citizens. We are hopeful that heading up to Brexit the complicated and bureaucratic Tier 2 visa and Tier 2 Sponsor Licence system will be reformed. 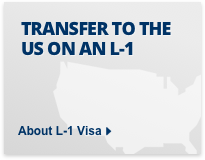 It is a difficult process obtaining a Tier 2 visa. 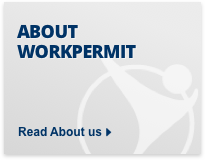 workpermit.com has been in the visa business for 30 years, and has helped thousands of people to study, work, invest and live in the UK. We represent clients under Section 84 of the 1999 Immigration Act, and we can advise and assist with your UK visa application.